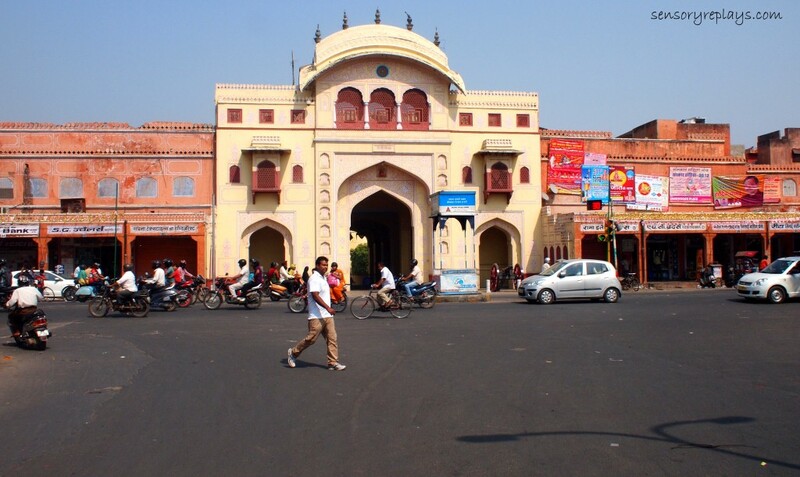 i went around jaipur with the help of ash, a young rajasthani whom i met on couchsurfing website. he has his own dependable motorbike with him and i was kind of reluctant at first about the idea of going around the city riding a bike for i was considering my safety. i took the risk though and i have no regrets doing it (and thank god for not encountering any mishaps). ash, as he has actually boasted to me, was an expert biker. 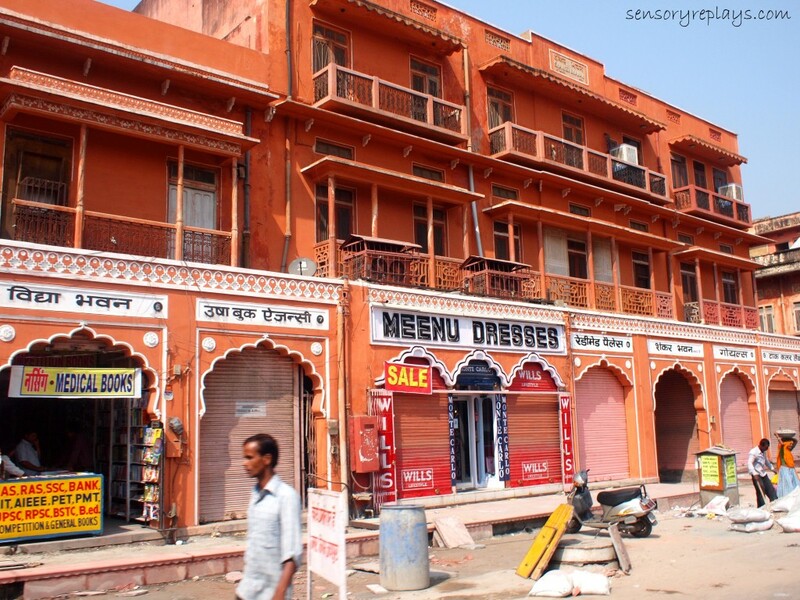 jaipur, is called as the pink city for most of the buildings are supposedly painted pink.. but it’s not pink, it’s orange! various establishments were still closed. a store selling dresses and a bookshop. 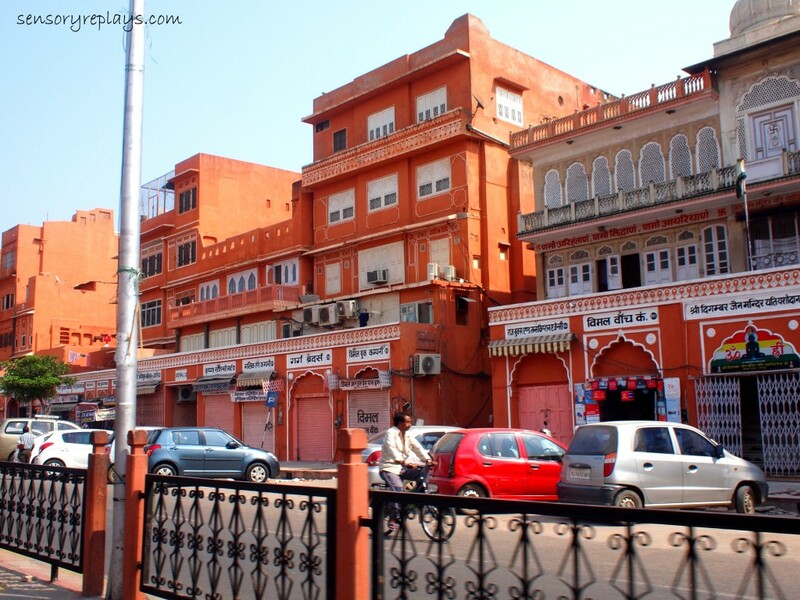 the hawa mahal’s façade as seen in the street. it is also named as the palace of the winds. there was no traffic early morning but during the afternoons it can get really congested. not all buildings were colored orange. ash and i stopped by in a store that sells traditional lassi, a yogurt-based drink. 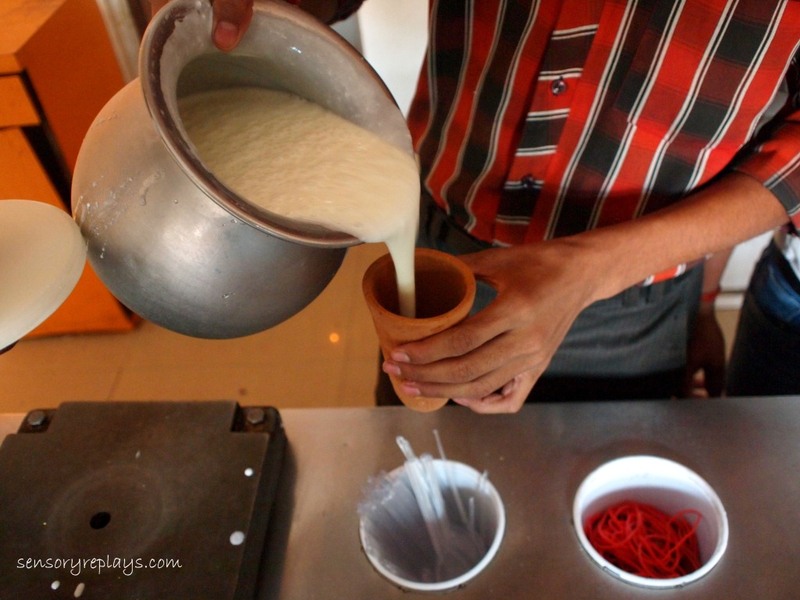 there are different variations of the lassi drink and the one that i tasted was sweet and has added rosewater. it was creamy and tasty like a milkshake. 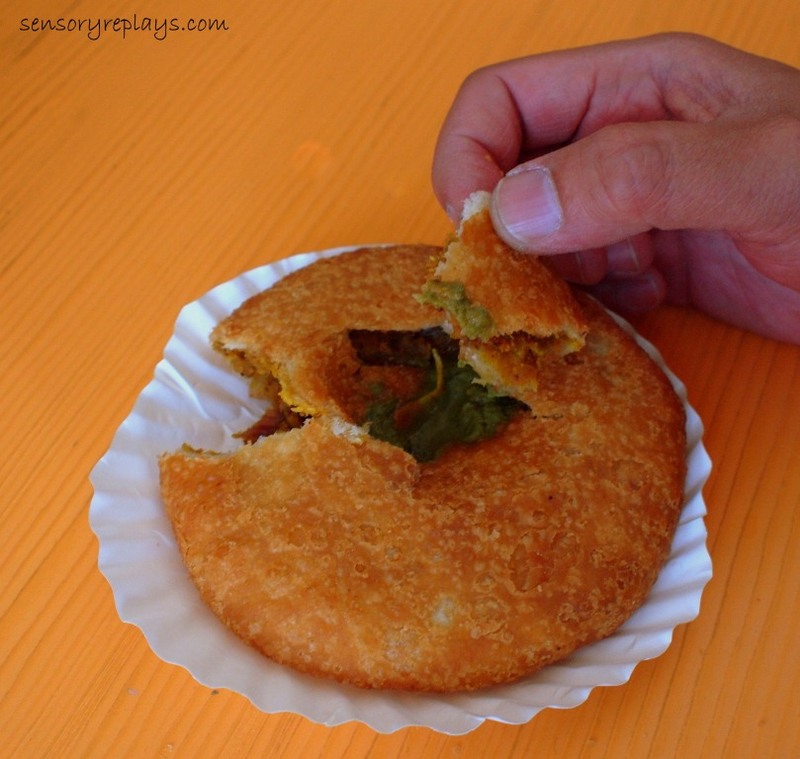 i also had some kachori, a rajasthani spicy delicacy. it is a flattened round baked flour with stuffing on it. i was not sure what was the stuffing made of but i find it delicious. 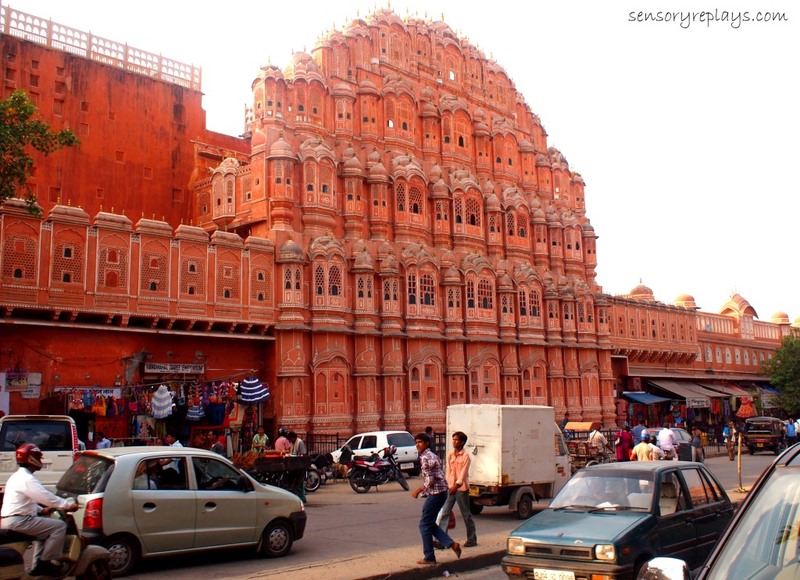 This entry was posted in been there and tagged hawa mahal, india, india chronicles, jaipur, kachori, lassi, lone travelling, palace of the winds, pink city, rajasthan, rajasthani, solo travel. Bookmark the permalink. so you went around jaipur on a motorcycle? cool! that palace of the wind must be one of the most photographed structures in jaipur. i always see it on blogs about india. lassi! nice. but rose-flavored? we always go for mango lassi here in penang. .. yes i did doc! it was fun specially on our way to the forts tha i will blog about soon including hawa mahal. 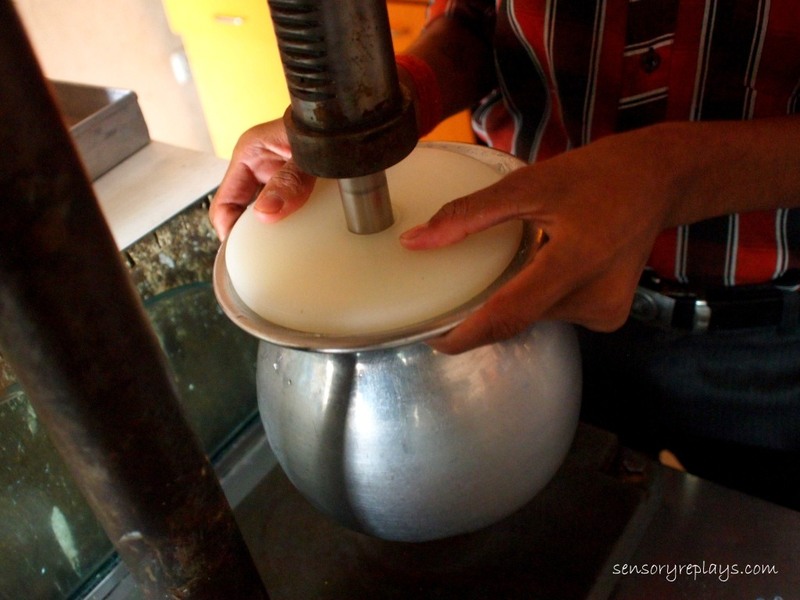 .. they had a bottle of rosewater and put some on the lassi as they were mixing it. 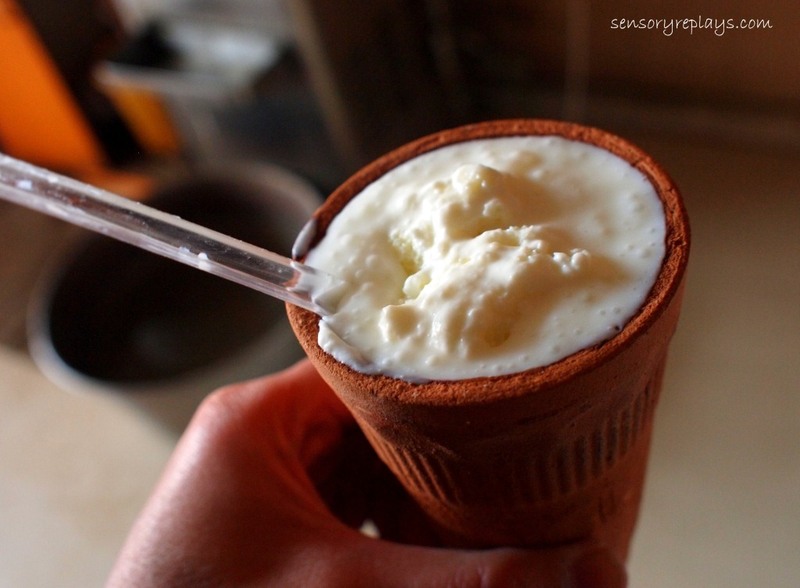 i also had some banan lassi when i was in delhi, but this one was better. .. hi vicky! yeah we’re not color blind! 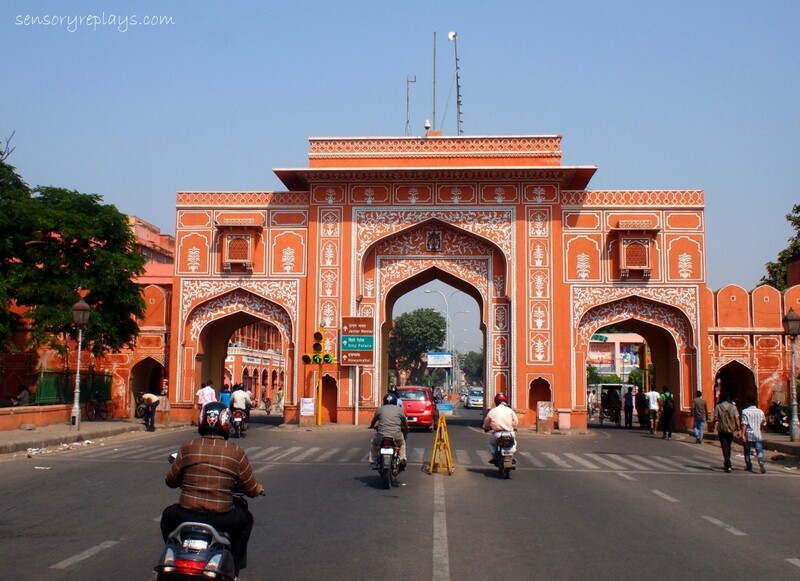 no doubt it’s orange but why they call it as pink city?! haha. .. welcome to orange city that is supposed to be pink. lol. 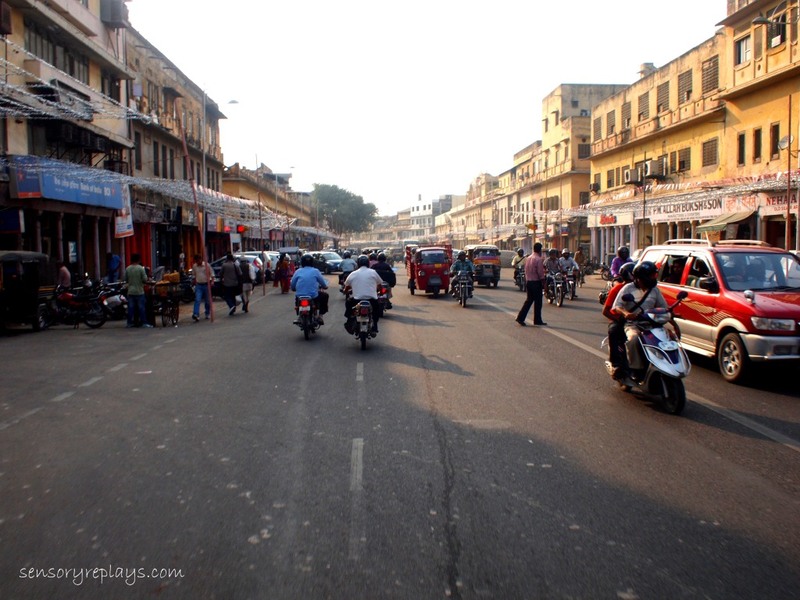 you are one brave soul trying to sightsee on a motorbike…. in INDIA!!! .. it’s orange. hahaha. i bought medical insurance, that is how paranoid i was! hehe, thanks for the heads up on the color, baka akalain kong naliligaw kami pag makita kong orange hehe! .. iniisip ko nga baka pag nabilad yung pink na pintura nagiging orange, haha. masarap yung lassi, buti naman di sumakit tyan ko. .. it’s okay if it got cancelled, the year is just starting dai pa chances! the place looks exotic and filled with adventure. did you move or just visiting rob? .. it is max. no plans moving there! haha. rob in the earlier days the city was pink in colour and now repainted so now it’s orange, got it? i didn’t copy that lol and you have medical insurance and you had a good biker with you which was tagged by a weird filipino! the city had pink colour and come here again and i’ll show you some pink building! lol! .. yeah that biker was exceptional! haha. pink or orange; what about the babes dude. .. orange! well the babes all went to hiding when i arrived!